Georgia Engel, whose breathy delivery made Georgette on “Mary Tyler Moore” one of TV’s most memorable ditzy blondes, died Friday in Princeton, New Jersey. She was 70. Engel’s friend, John Quilty, told The New York Times the cause was undetermined because her Christian Scientist faith kept her from seeing a doctor. Born July 28, 1948, in Washington, Engel graduated from a ballet school on a scholarship before earning a degee in theater from the University of Hawaii. After making her film debut in Milos Forman’s “Taking Off” (1971), she was discovered in a production of “The House of Blue Leaves” by TV star Mary Tyler Moore and her husband Grant Tinker, producers of the wildy popular “Mary Tyler Moore.” Cast as bubbly Georgette, her part kept expanding as audiences delighted in her sweet delivery in contrast to her TV husband Ted Knight’s comedic bluster as narcissistic anchorman Ted Baxter. Georgette remained a part of the show for the rest of its run. 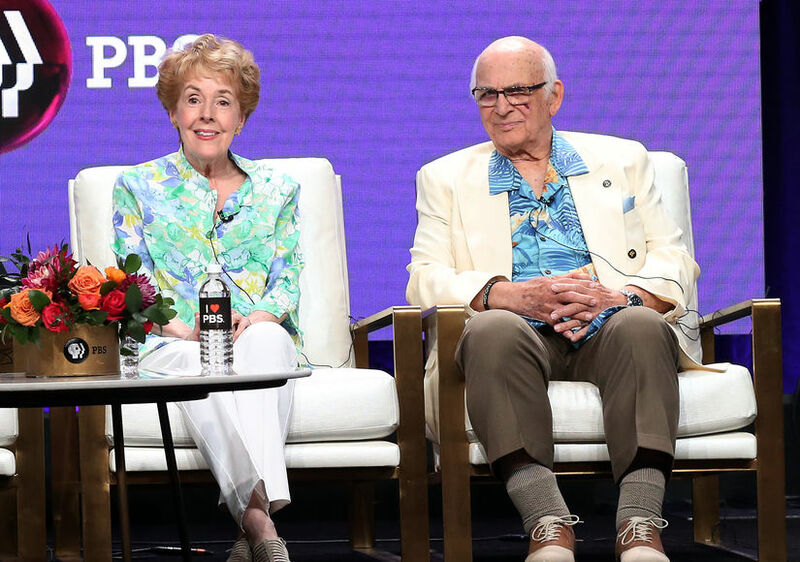 Engel reunited with “Mary Tyler Moore’s” Gavin MacLeod in 2018.